Holy Cow x2! I won an iPad from Exabytes! Just when i thought life couldn't get any better, i was greeted this morning with a rather peculiar wall post in Facebook with the message "Yo.... Congrats... =)"
A random guy coming to congratulate you on Facebook? The only congratulatory message that i ever got from guys were the ones that always goes like, "Congratulations sir, your email has won $10000000000 in the annual UK lottery draw". So you could say that i was rather confused. Did i win $1000000000 again in some random lottery draw in a faraway country? 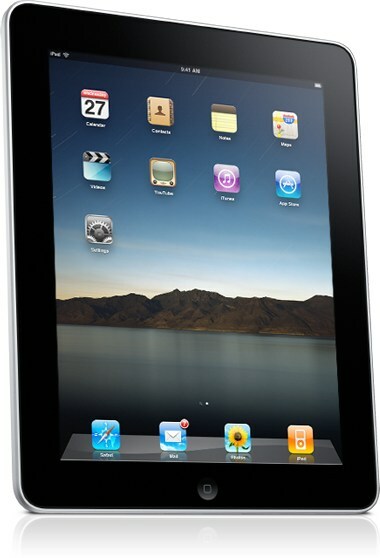 Well, i did win something at least, not an imaginary $100000000, but rather a gadget that is currently one of the biggest craze among young people like me. Turns out that i was so pre-occupied with finishing my readings, not handing in assignments late and getting enough sleep until i forgot that 15th of October was the announcement date for the Exabytes "Be Cool" competition that i participated once upon a time ago! Ahem, ahem. Let me compose myself first before saying anything. Seriously, i have never expected to win this competition due to the enormous amount of people that were participating in this competition. I guess the more than two hours wasted in front of the computer typing away was very well worth it. 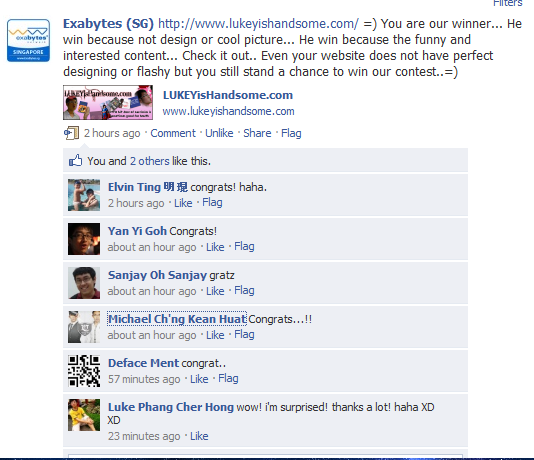 And this happen just after i won a Nokia X6 (which never seems to be arriving) from Nuffnang. And people ask me why do i blog. 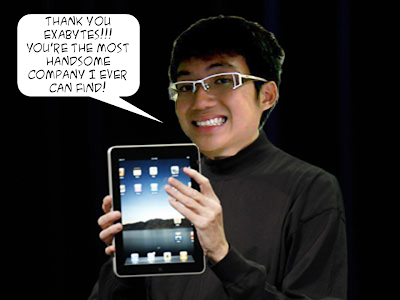 Exabytes is the most handsome company i can find!